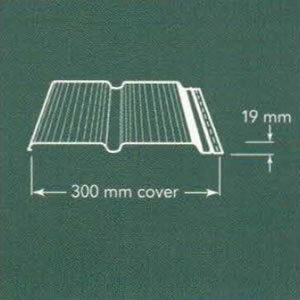 Aldeck supply walling profiles which are made to compliment the major metal roofing ranges on the market. All walling supplied by Aldeck is manufactured from genuine Colorbond and Zincalume steel. To view a range of different metal walling solutions come in, visit our display centre today and speak to our experienced staff. Sophisticated and stylish mini-corrugated profile, which is suitable for interior or exterior application on straight or curved surfaces. 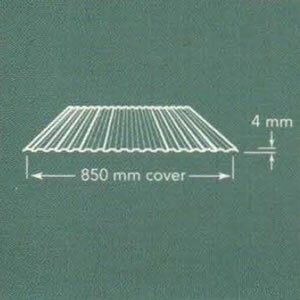 Can be used with the corrugations running vertically or horizontally. Suitable for a range of unique design applications. 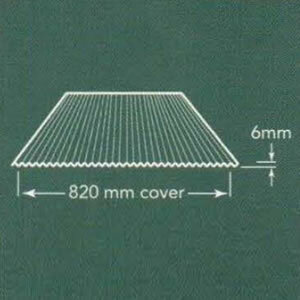 Decorative finish on walls, ceilings, soffit linings, partitions and screens. 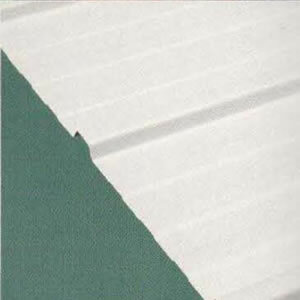 Also used for furniture, fencing and gates, awnings and shop fittings. 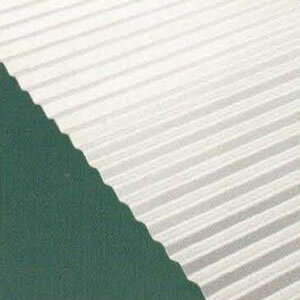 A subtle fluted profile that is suitable for interior and exterior applications. 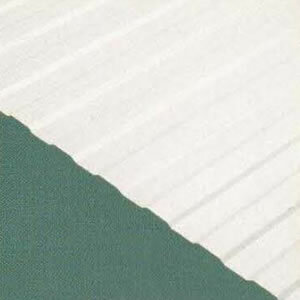 The longitudinal flutes provide rigidity along the length of the sheet while retaining flexibility across the width. 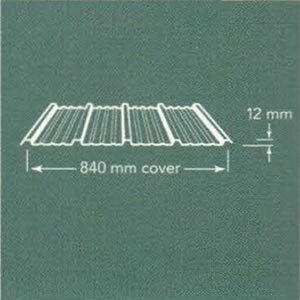 Ceilings, partition facings, screens, garages, fascia and barge boards. Features attractIVe, clean-line panels with a wide range of trim sections and accessories. 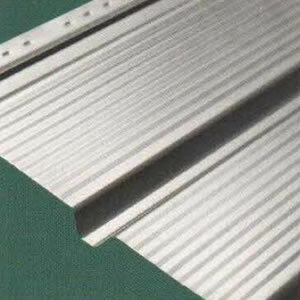 Profile similar to weatherboard for exterior use. Well suited to a variety of contemporary building needs. Walls, soffit linings, infill panels and screens. Economical and attractive wall profile. For use in industrial, commercial and residential applications. Garages, screens, fascias and sheds.